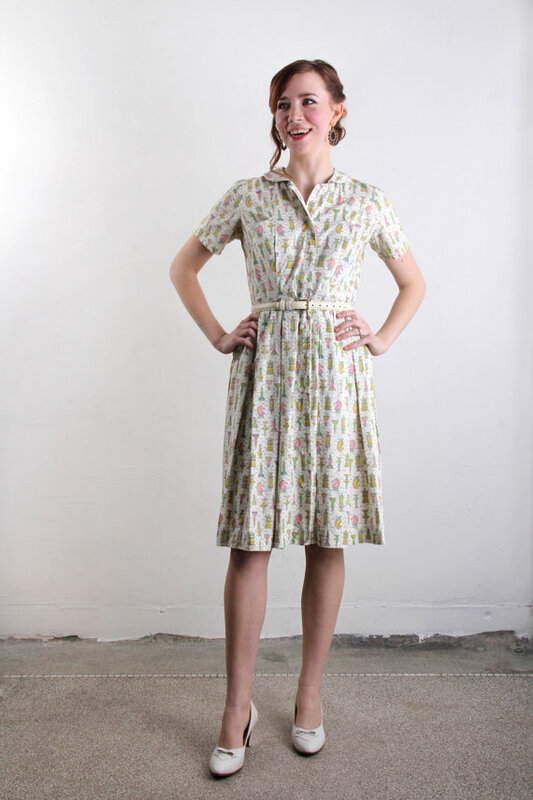 If you look closely at this 50s shirt dress from Vera Vague, you'll see that the print is actually chess pieces. 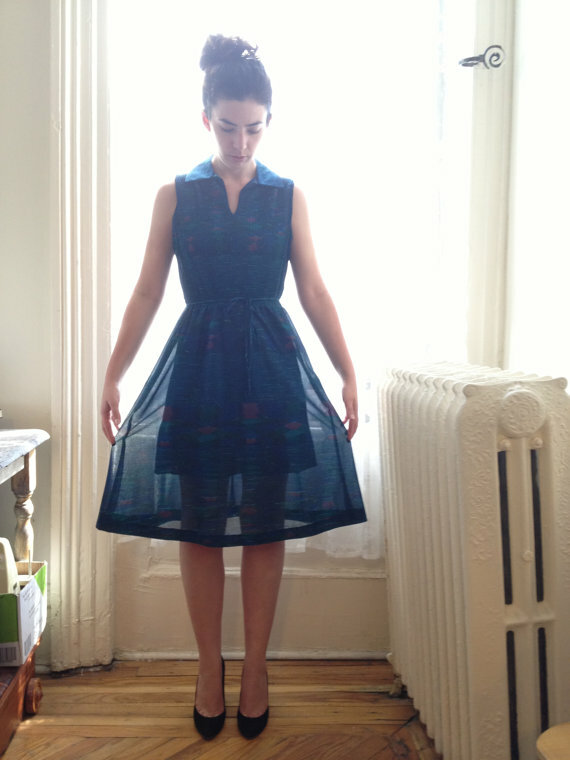 And here I thought that I couldn't love 50s-era shirt dresses more than I already do. This vintage skirt from Les Oubliettes is colorful, flattering, and affordable. Wait, why don't I own it yet? 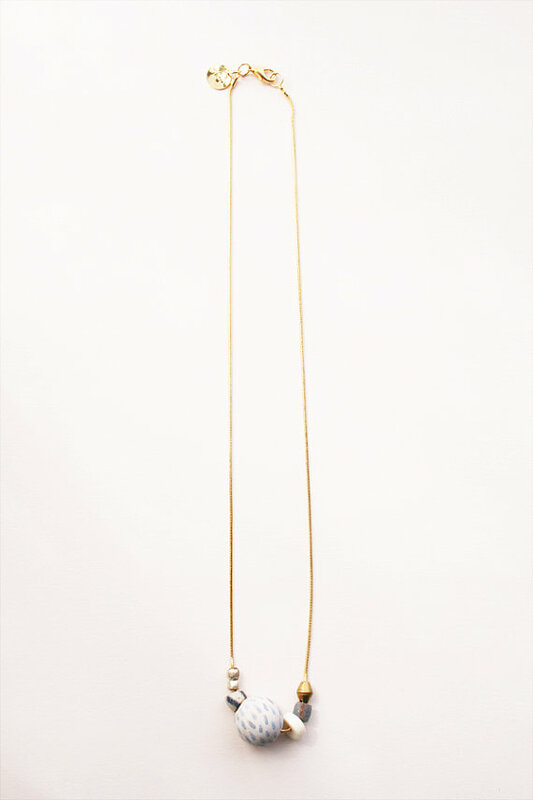 I love the uniqueness, yet versatility of the Koko necklace from Le Petit Paillette. These shoes from Tamar Shalem are quite possibly the most perfect pair of sandals I have ever seen. I adore the idea of owning a bracelet with the coordinates from home, and this one from Tatum Bradley Co. is exactly what I've been looking for. 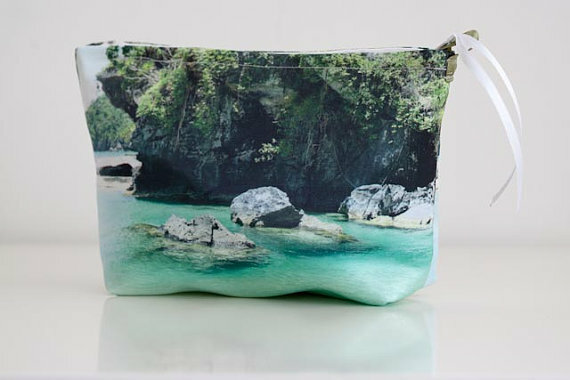 These bags from Tamitik, which you can have your photos printed on, are genius. I'd say this sheer vintage shirt dress from Five Ten Twenty Vintage is perfect for summer, but I'd wear this beauty all year round. That shirt dress with the chess pieces is amazing! Though, admittedly I was slightly let down because I some how read "Chess pieces" as "Cheese pieces" and was like "Cheese dress???? I need it!" Granted, I still want it as a chess dress (because cute!) but alas, it's too small for me. I also love that coordinates bracelet. I want one, too! That is the most amazing dress I've ever seen. lots of lovely items!! I'd say my fav might have to be the pouch w/ your picture on it though. and the skirt is so fun! That first shirt dress is gorgeous. I always forget how much I love a classic shirt dress until I see a pretty one or someone rocking one. 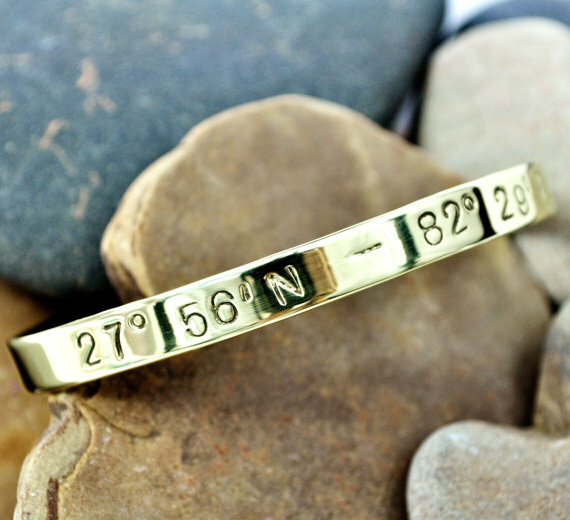 The bracelet with home coordinates is such a cool idea too. Love all these picks! But I especially love the skirt and the sheer dress! I absolutely love that vintage chess dress and the sheer blue one :) great finds! And the blue sheer dress is pretty spectacular too! As are those sandals! I love the uniqueness and charm of that bracelet! Love these finds! 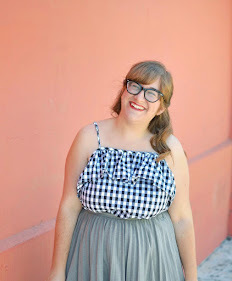 Thanks so much for including our Chess Dress here, Elana! You always find the most amazing pieces. Chess pieces?! I want that one the most. 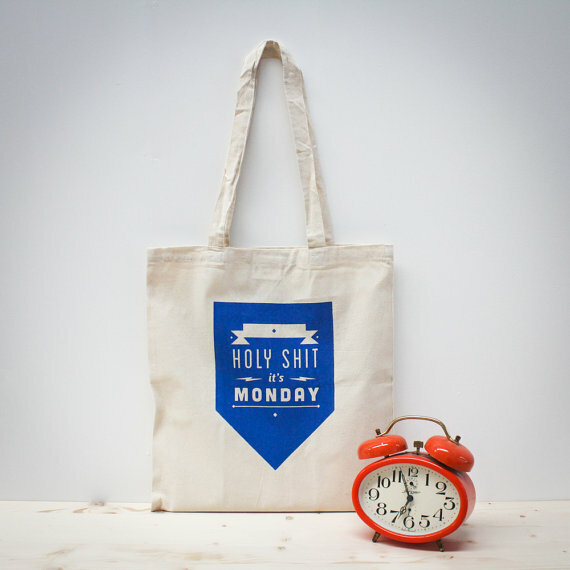 Brilliant finds, per usual!